From the Zoo, we suggest you educational, inspiring experiences which will help you know better and love our natural environment. Do you want to discover what nearby and far away habitats and the animals that inhabit them are like? Do you want to know what we can do to preserve them? 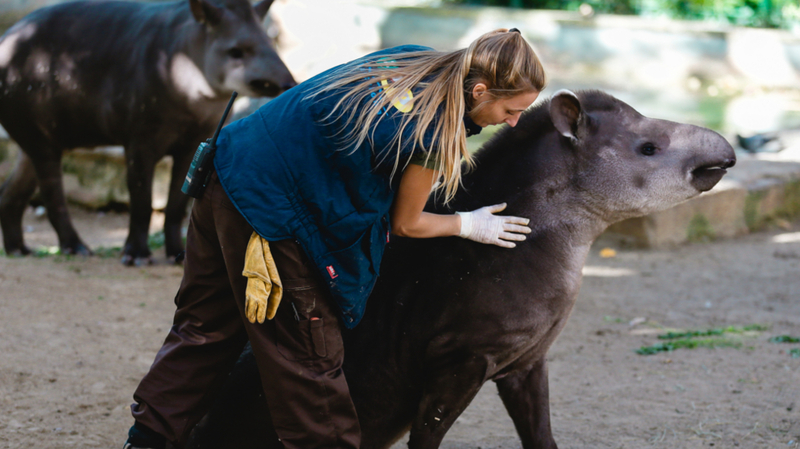 Do you want to see how we take care of the zoo animals and lend us a hand? Come learn and work for nature’s sake! A Sunday a month, discover The Zoo secrets with your family. Every two weeks, bring your children to live an Adventure Saturday with us.